My Etsy wanderings recently landed me at this adorable South Carolina-based shop, Wheaton Whaley. 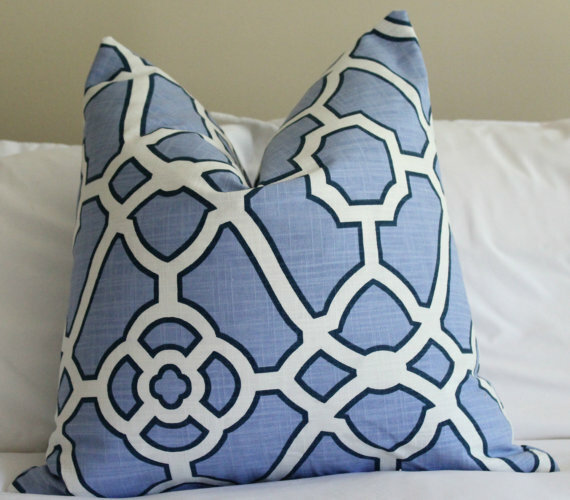 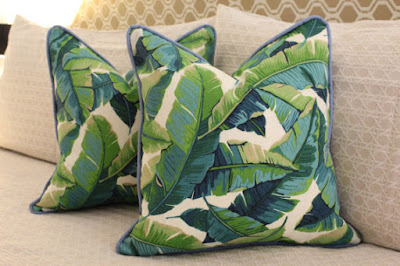 Chock full of darling pillows and monogrammed gifts. That first pillow is the loveliest shade of cornflower blue - not easy to find. 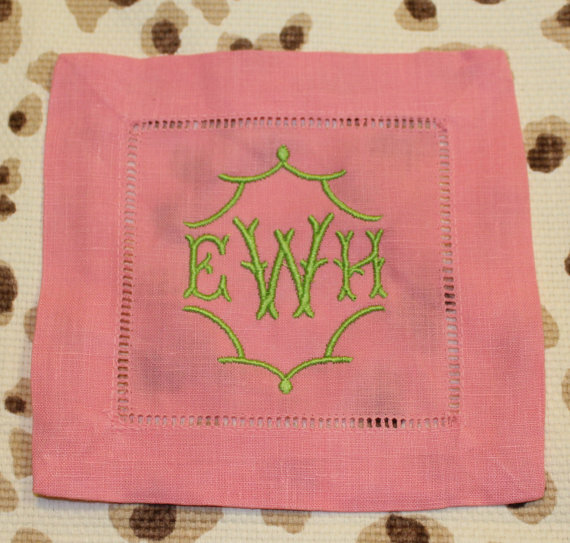 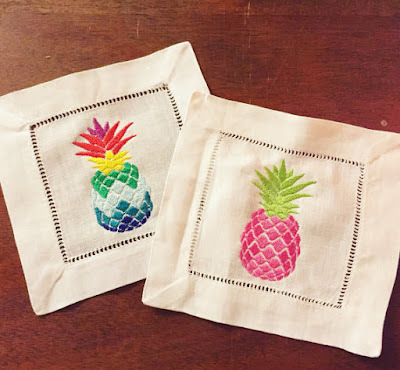 And let me tell you that with wedding season and summer entertaining underway, nothing makes a better gift than monogrammed cocktail napkins. Always well-received.